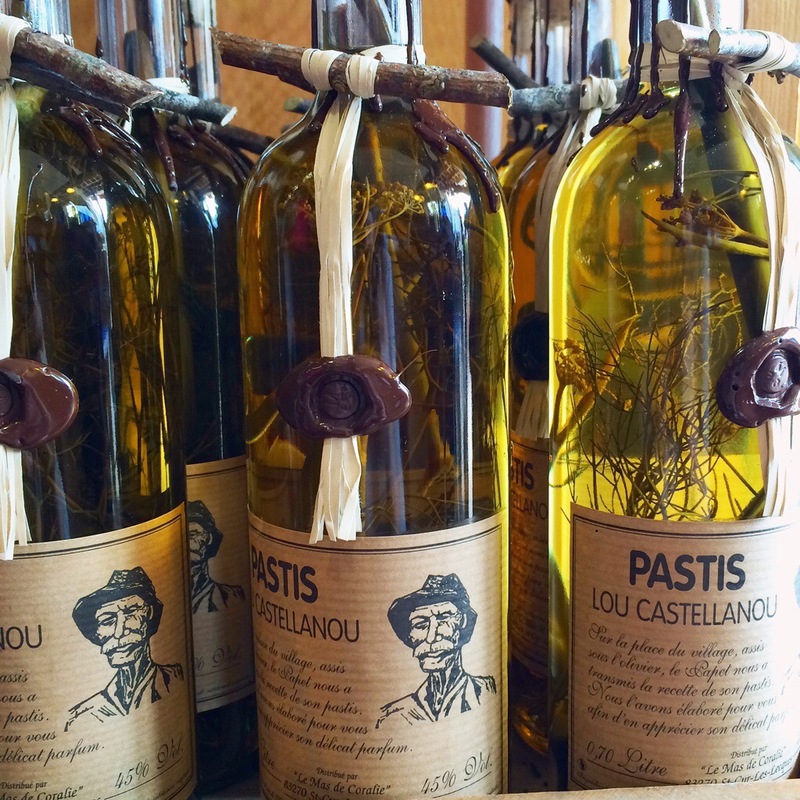 One of the specialties of the south of France is pastis, an aniseed liqueur which is usually diluted in chilled water and consumed as an aperitif. Pastis grew in popularity following the ban of absinthe and anise in 1915 – bartenders would concoct their own blends of a similarly tasting tipple and offer these illegal drinks under the bar to enthusiastic customers. 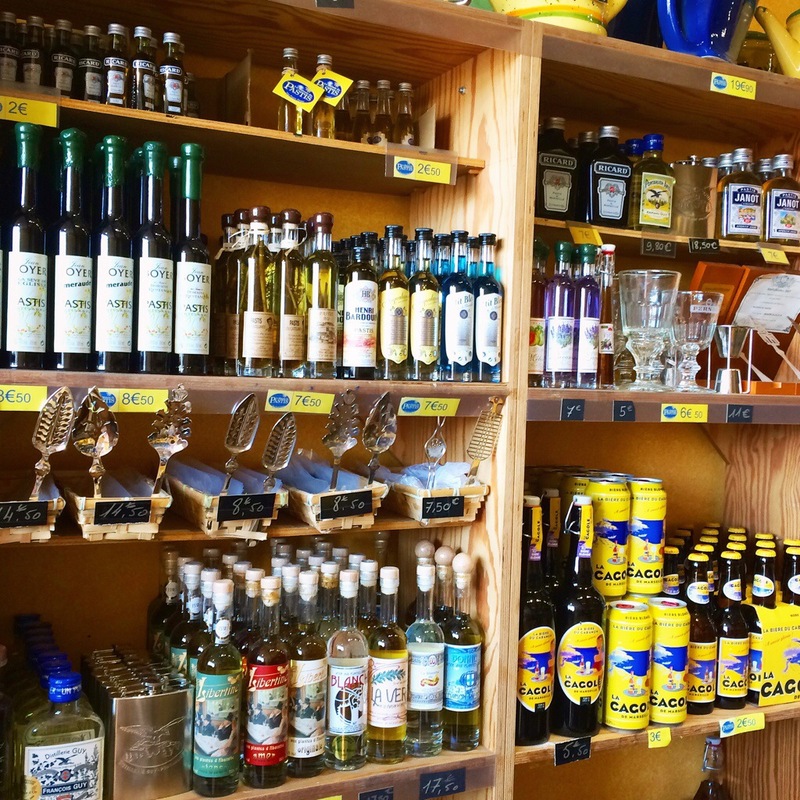 If you want to get in on the action, there’s one place to go in Marseille that’s guaranteed to pander to your pastis predicament – La Maison du Pastis, the only shop of its kind in the city. 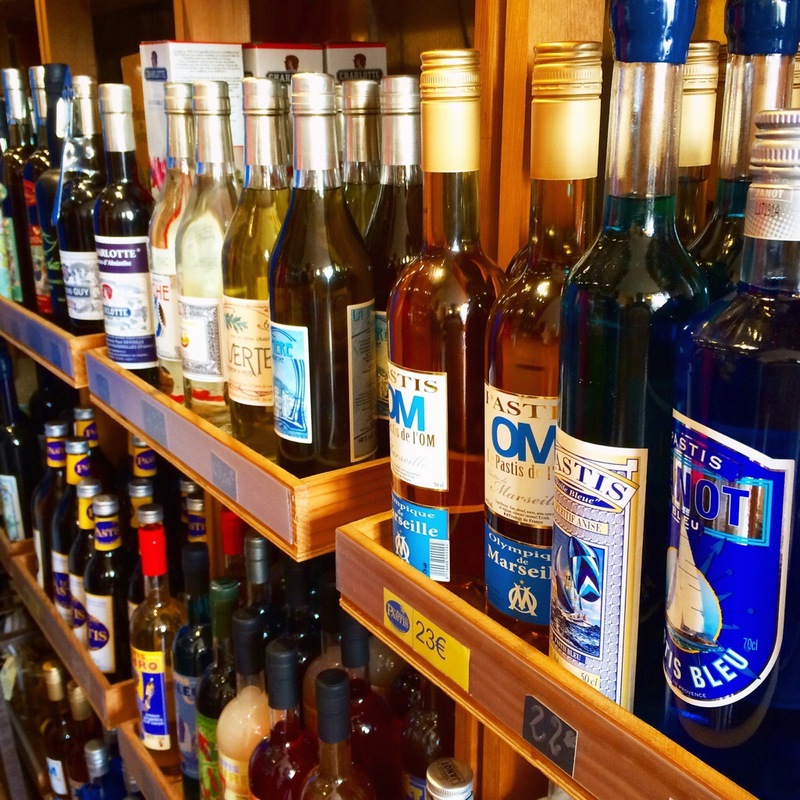 Inside, the owners boast that you’ll find 75 varities of the stuff – along with other speciality liqueurs including absinthe. 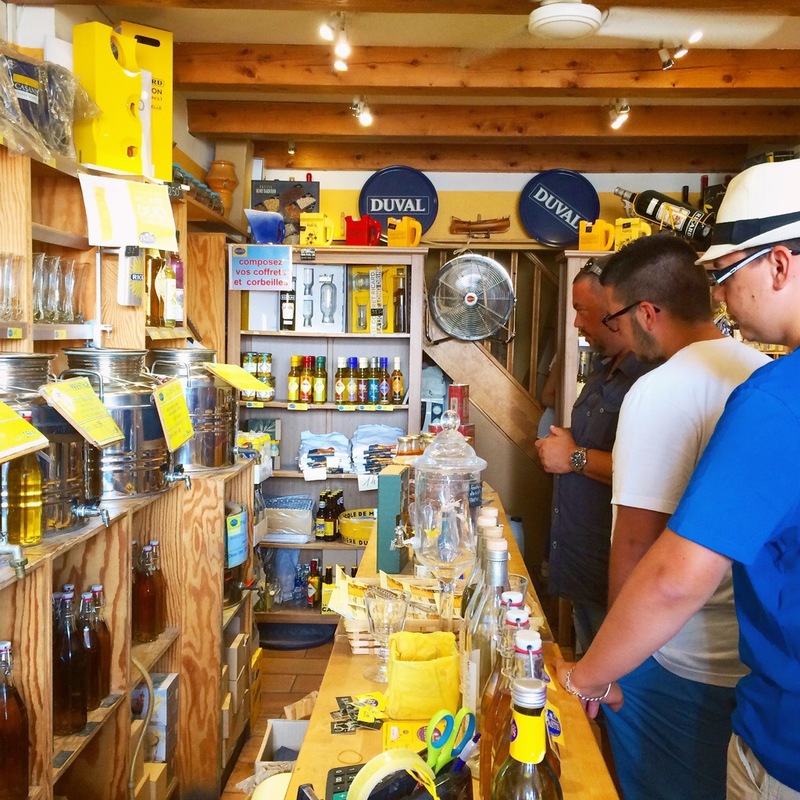 The shop even carries vast casks of the stuff, which you can have bottled to take away – while I was there, a family entered and purchased four litres of one variety, proving that the tipple’s popularity is definitely not understated. This is definitely a treasure-trove for pastis fans, and you can cart away tiny sample bottles of various varieties to see which one tickles your fancy the most. 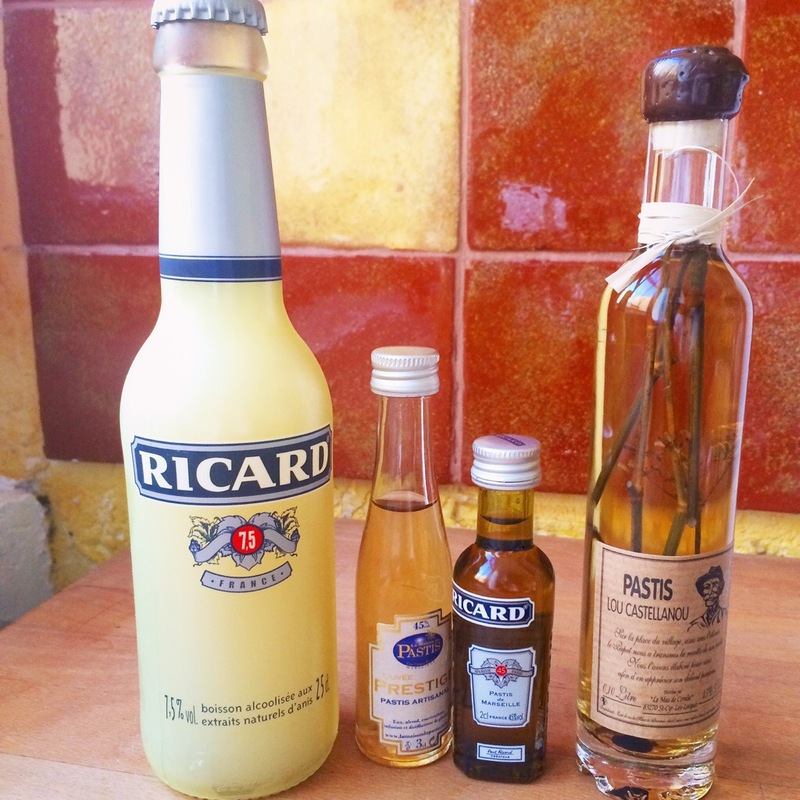 The most famous brand of pastis is Ricard, which was created by Paul Ricard during the time of the anise ban, and put into production in 1932 after he had perfected his blend and the government lifted the restrictions on the drink. Ricard marketed the drink as ‘vrai pastis de Marseille’ and the connection between the drink and the city has remained ever since. 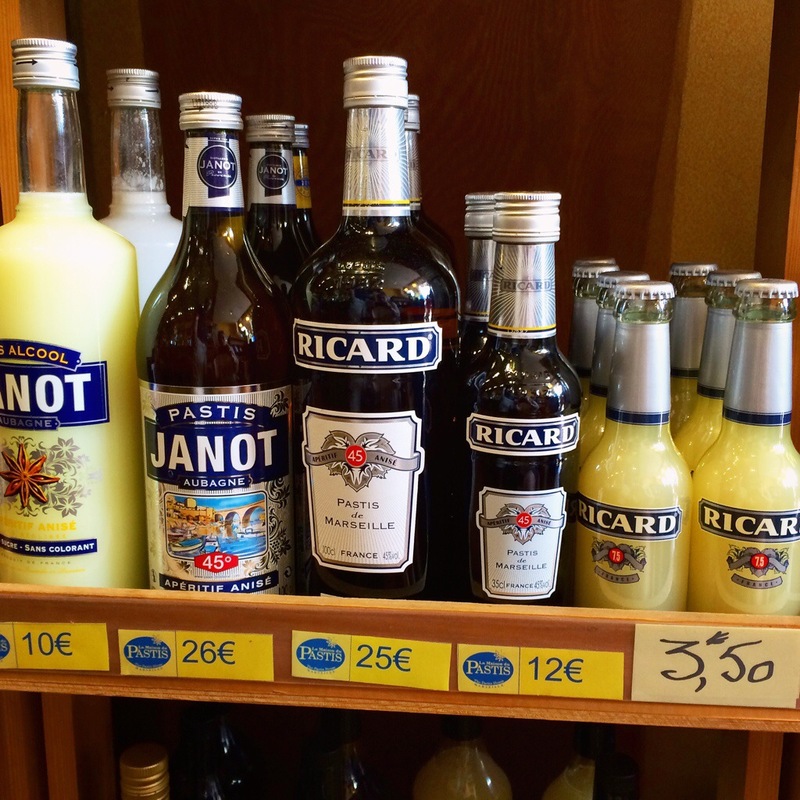 Ricard is now readily available in many large supermarkets, meaning that a trip to La Maison du Pastis just for a bottle of Ricard would seem to be a slightly wasted journey… However, the shop does carry premixed Ricard pastis for the newbie! Far more exciting are the exotic blends complete with rustic labels and strange debris floating inside. 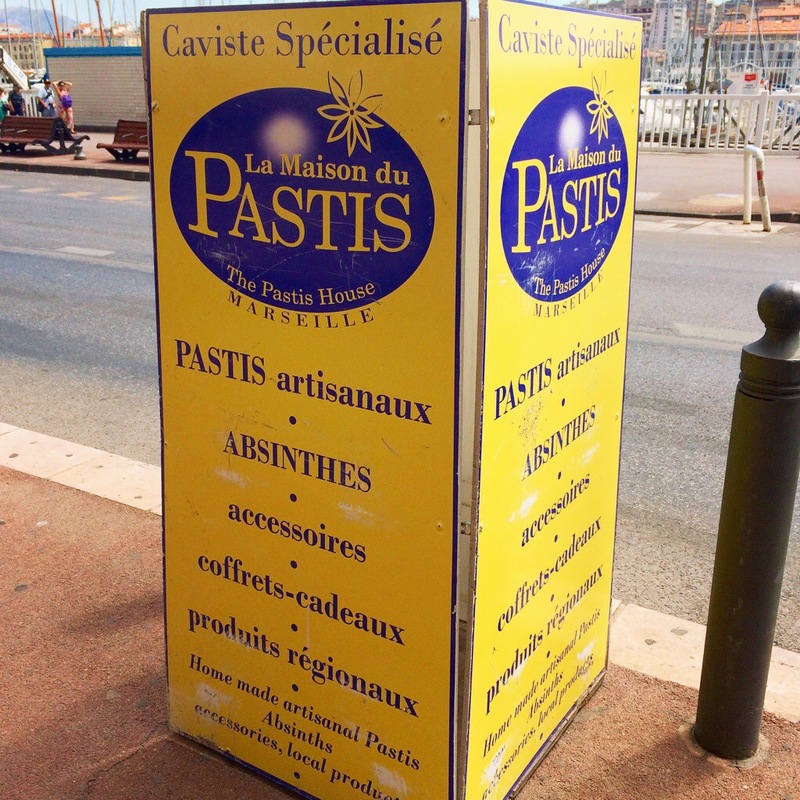 Although pastis’ main note is of aniseed, other herbs and flavourings can be added, including fennel, tarragon, caramel, sugar, mint, licorice, camomile, herbs de Provence, poppy seeds, cumin, coriander – anything spicy and savoury to add depth to the flavour. 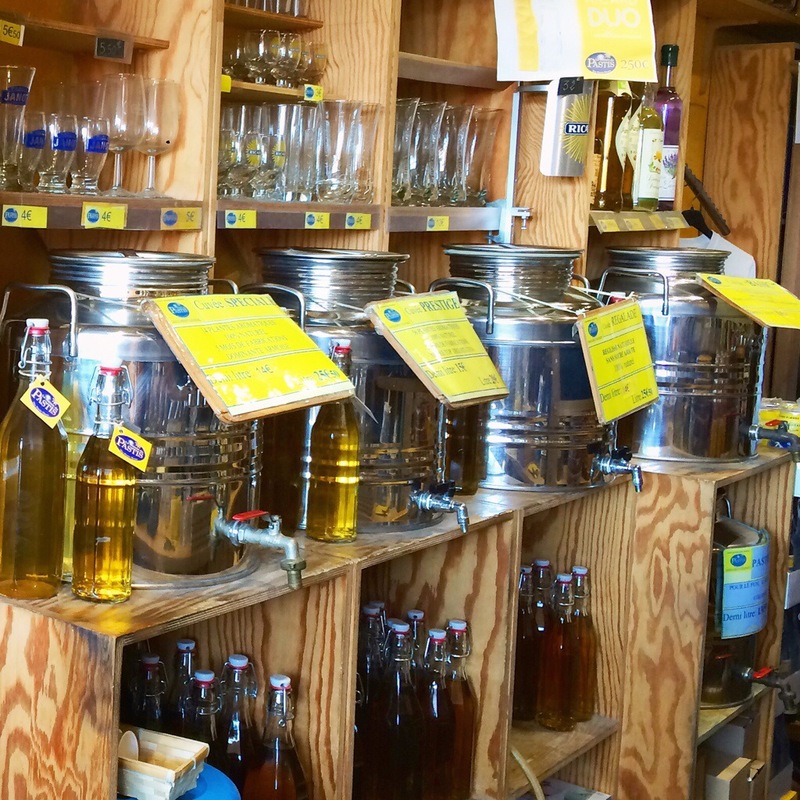 La Maison du Pastis also produces its own blend, which is worth checking out. This, along with a select few other sample sizes can be purchased for a few euros each, so you can cart them home to try out the Provençal flavour of the liqueur for yourself. The generally accepted dilution for pastis to water is one part liqueur to five parts water. The addition of water turns the liquid cloudy thanks to spontaneous emulsification – an effect also seen in other liqueurs like ouzo, absinthe and sambuca. The slightly oily, numbing effect of the pastis is certainly a unique experience. There’s a saucy French saying that translates to ‘pastis is like breasts. One’s not enough and three is too many’ – but in my case, if you’re buying me a drink, I think I’ll stick to Coke! 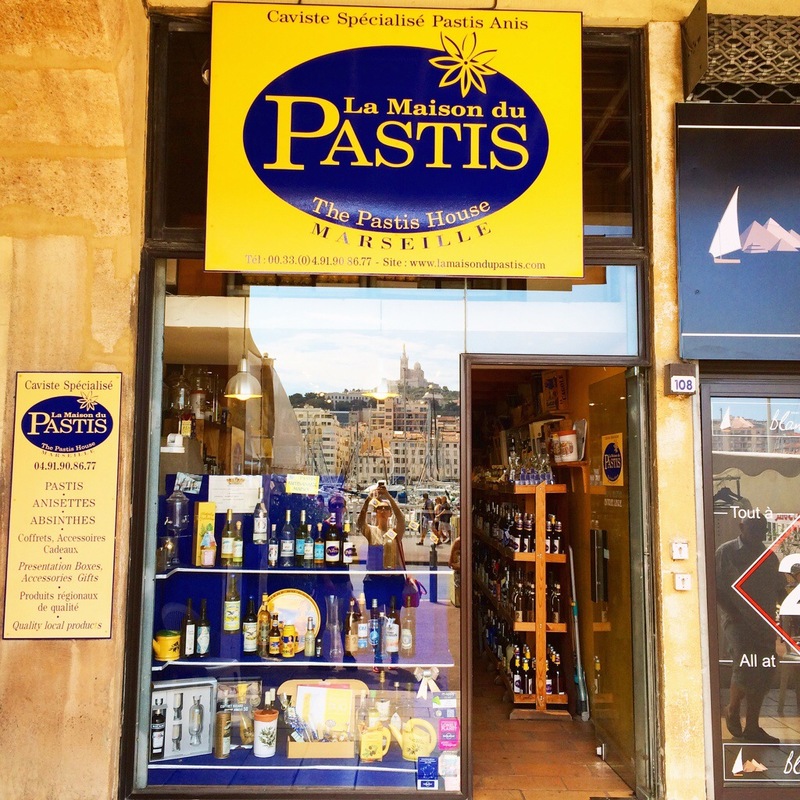 La Maison Du Pastis is easy to find along the Vieux Port, Le Panier side, at 108 Quai du Port, 13002 Marseille. You can visit the shop online (in both English and French) here. A/W 14 approaches: ankle boot time! Thank you! 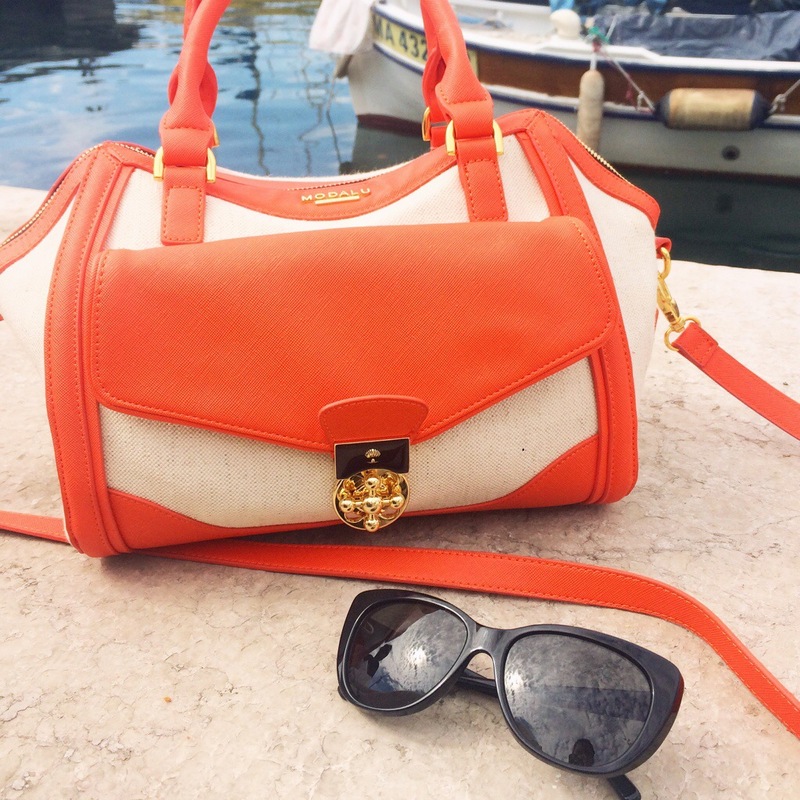 It’s one of my fav summer bags! First time I visit your page and I love it! Wow I love these summer bag. So pretty. great post, love your bag! 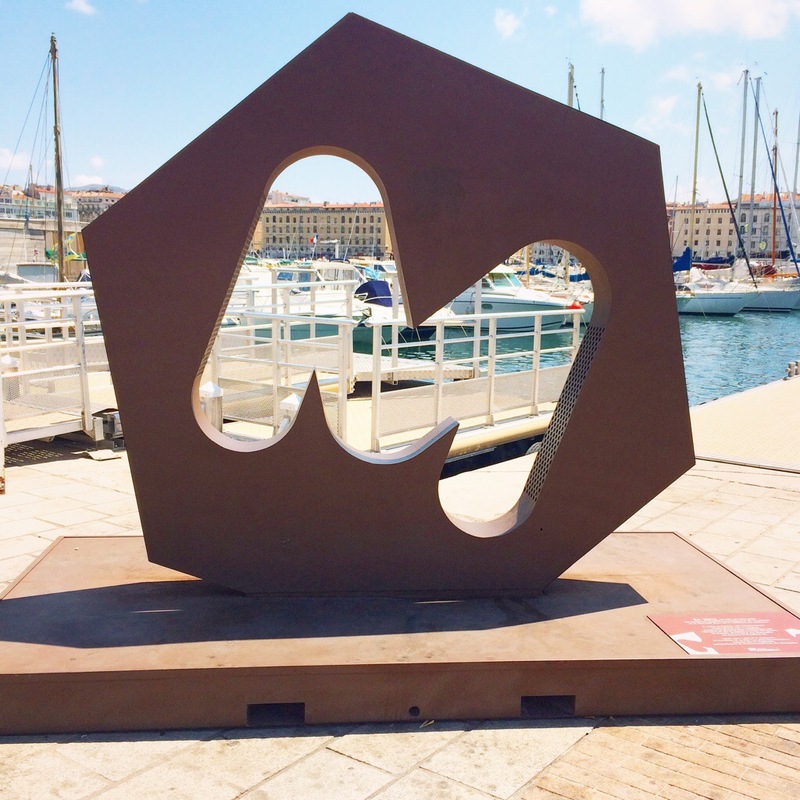 wonderful marseille! I didn’t know about this product, tough. I’ll have a look! Wonderful place!! I love your pics!! kisses!! Sounds like a great place to visit.Thanks for the visit. Really nice post! Lovely pics!